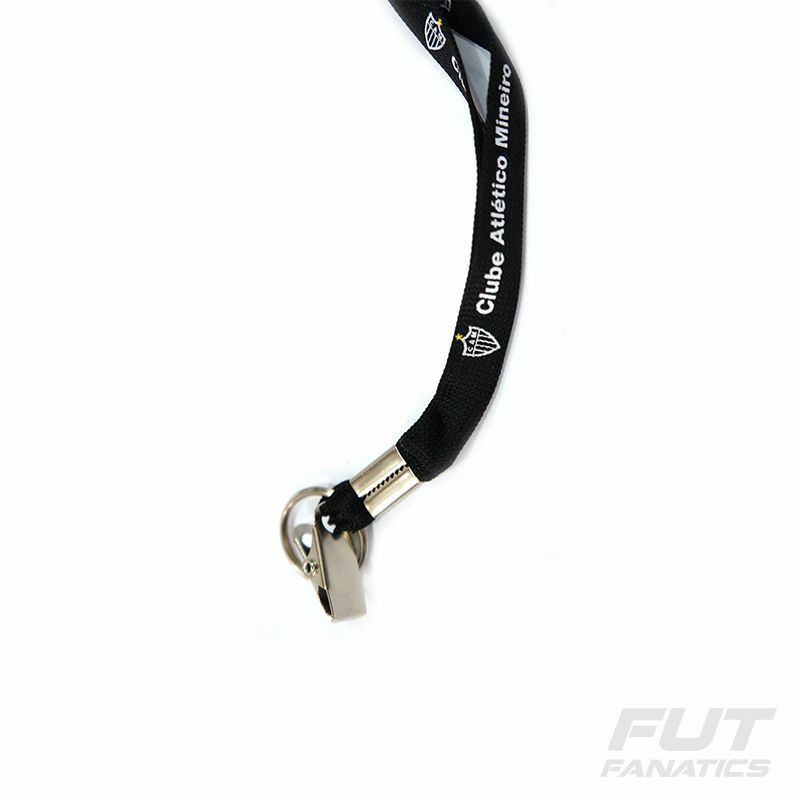 Atlético Mineiro Badge Black Lanyard More info. 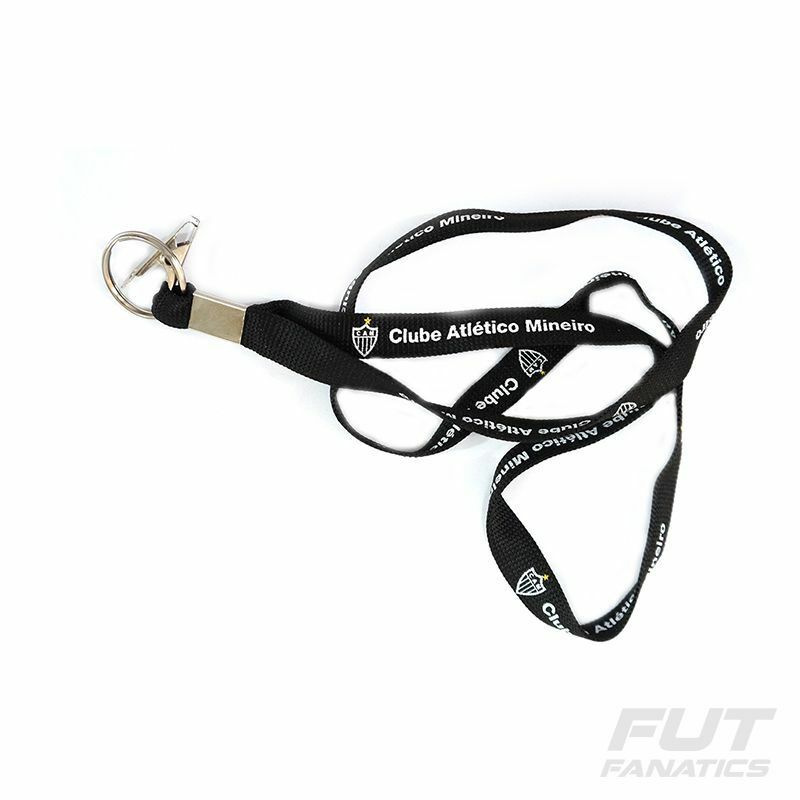 The Atlético Mineiro Escudo Preto Cord presents details with the name of the club throughout the piece, a ring and a practical metal clasp to carry badge, mug, keys, among other objects you want. Get it now!